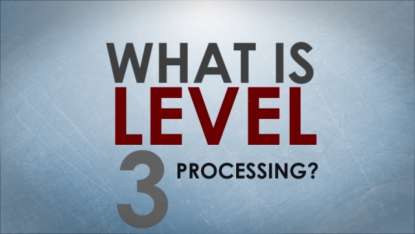 Typical credit card processing fees for B2B transactions cost 2.65% or higher, but Level 3 processing rates can be 0.50% – 1.50% lower (a savings of up to 43%). That means you could keep approximately $13.50 more for each $1,000 of Level 3 processing! Plus, clients who sign up soon also get a state-of-the-art Level 3 credit card processing module that’s fully PCI compliant and comes pre-programmed with your company data so you can just plug it in and start using it. Fact: Getting lower rates and faster payments is easy with American Payment Solutions. Send your statements to Patty Benitez , or Candra Rader our Level 3 experts, and tell them you are interested in processing through the AccountMate accounting software system, and they’ll find out how much you can save with American Payment Solutions. If we can’t match or beat a competitor’s rate, we’ll give you $500. What do you have to lose? This entry was posted in Credit Card Processing, Domestic Business, Retail. Bookmark the permalink.